While you can't go back in time to visit the Galapagos Islands with Charles Darwin aboard HMS Beagle, this October you can visit the famed archipelago with Richard Dawkins, the world's leading evolutionary biologist, best-selling author and sometimes controversial scientist. 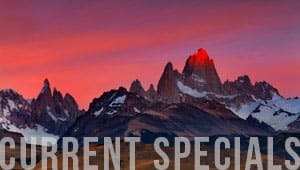 This exclusive charter, for no more than 30 passengers, is aptly taking place aboard M/V Evolution on two different departure dates from December 9th to 16th or December 16th to the 23rd, 2017 with Richard escorting excursions during the 8 day / 7 night itinerary and giving lectures aboard the vessel. Matt Leeming of UK based Globalista, which provides travelers with detailed destination reports and concierge services, hatched the idea of pairing like minded travelers with writers who personify a destination, to provide ultimate insider journeys. For the Galapagos he approached Richard Dawkins, author of seminal works including The Selfish Gene and The Blind Watchmaker, as the present day successor to Darwin's ideas and a guide into the archipelago that helped give birth to the concept natural selection. Dawkins accepted the invitation, and Globalista began planning the voyage with Quasar Expeditions. 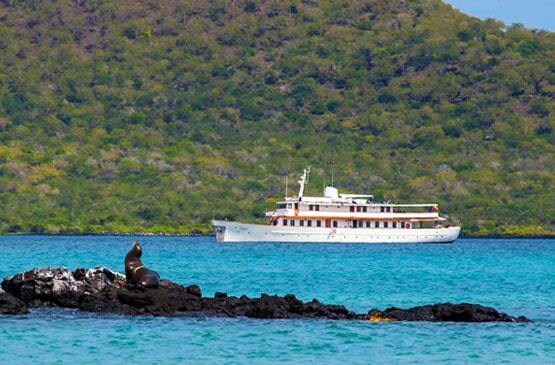 Quasar owns and operates M/V Evolution and has been a leader in small group luxury adventure cruises in the Galapagos for 30 years. 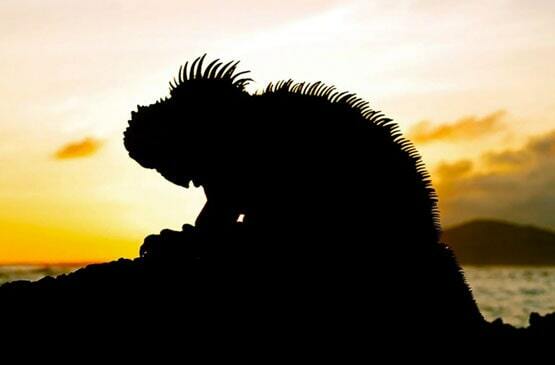 By day travelers will explore all the Galapagos has to offer, enjoying those up-close animal encounters with the fearless creatures the islands are known for: tracking giant tortoise in the wild, watching blue footed boobies performing their mating dance or snorkeling with Galapagos penguins, while having sea lions blow bubbles at their snorkeling masks. When not exploring the wonders of the archipelago the cruise promises further exploration of ideas surrounding evolution with lively discussion and debate. Armed with the present day knowledge of DNA and modern genetics, Dawkins will take us back in time to the birth the idea of The Origin of Species by Natural Selection in the islands that helped inform Darwin of his theory. Having three top notch interpretive Galapagos naturalist guides and a cruise director on board, in addition to Richard Dawkins in the Galapagos Islands, will insure passengers receive personalized service and an insightful narrative on all the wildlife and habitats seen. M/V Evolution's crew is known for high levels of service that make passengers feel like welcome guests. The cruise also intends to have a guest presenter, English biologist Dr. Gofrey Merlen, join the company for an evening. 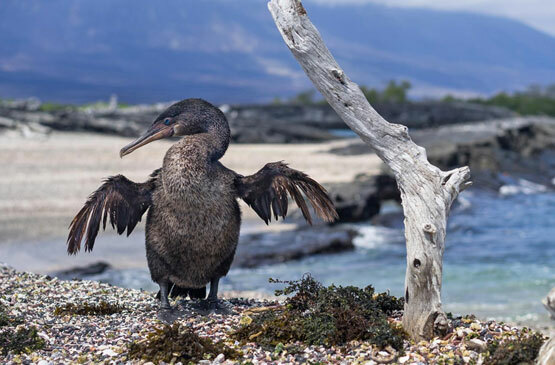 Merlen has resided in the Galapagos for 40 years and works with the Galapagos National Park, the Charles Darwin Foundation and a number of NGOs. Richard Dawkins is one of the world's most recognized scientists and frequently appears in the media. He served as Oxford's Professor of Public Understanding of Science from 1995 to 2008 and is currently an emeritus fellow of New College, Oxford. He first gained prominence with publication of The Selfish Gene, which presented a gene-centric view of evolution in 1976. This was also the book in which Dawkins coined the now well worn term meme. His book the Extended Phenotype, published in 1982, presented the idea that the effects of genes can extend beyond an organisms body and reach well into the environment. He is an outspoken opponent of creationism and intelligent design and argues for the evolutionary processes that drive life. His best selling and most controversial work, The God Delusion argues against a supernatural creator. To learn more visit The Richard Dawkins Foundation for Reason and Science. For more information on the cabins -----> M/V Evolution Cabin Information. The stage for this one of a kind voyage will be set aboard M/V Evolution, one of the most sought after vessels in the Galapagos. Harkening back to the Golden Age of Travel when the voyages was as important as the destination, the Evolution offers lots of welcoming outdoor space under shade from which to enjoy the inviting Galapagos climate. She also has all the modern amenities. Her spacious cabins offer independent air conditioning as well as en suite bathrooms. There is a large main saloon with wrap around sofa, library, and big screen TV for presentations, as well as both indoor and outdoor dining areas and a sky lounge bar for celebrating happy hour while watching for dolphins and whales. The yacht's dive deck makes embarking and disembarking from the dinghies easy, and the sundeck in the forward section offers an inviting oversized Jacuzzi to warm up in after snorkeling. 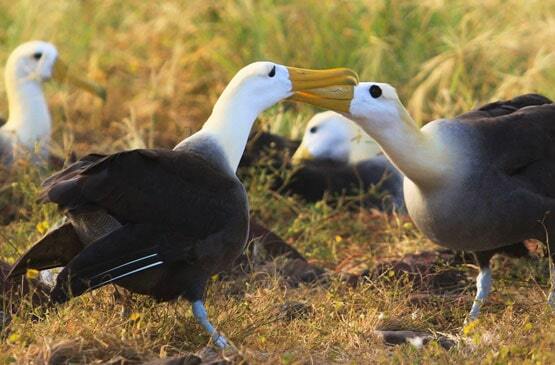 For more information on Richard Dawkins in the Galapagos Islands contact Quasar Expeditions today!